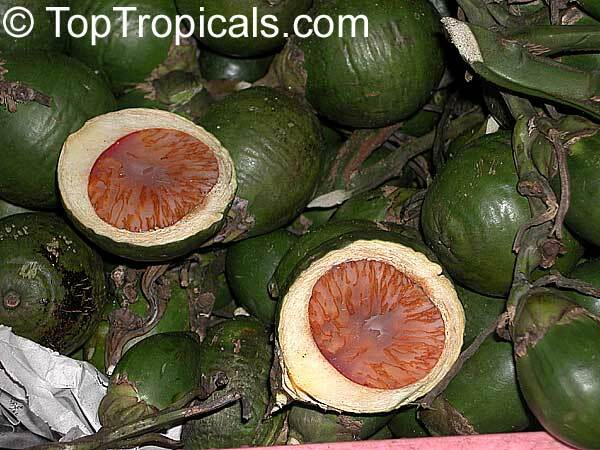 Betel Nut, Bunga, Pinang. 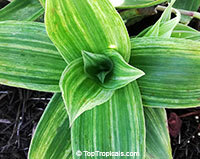 This variety is reported to be semi-dwarf and can be grown in a large container. 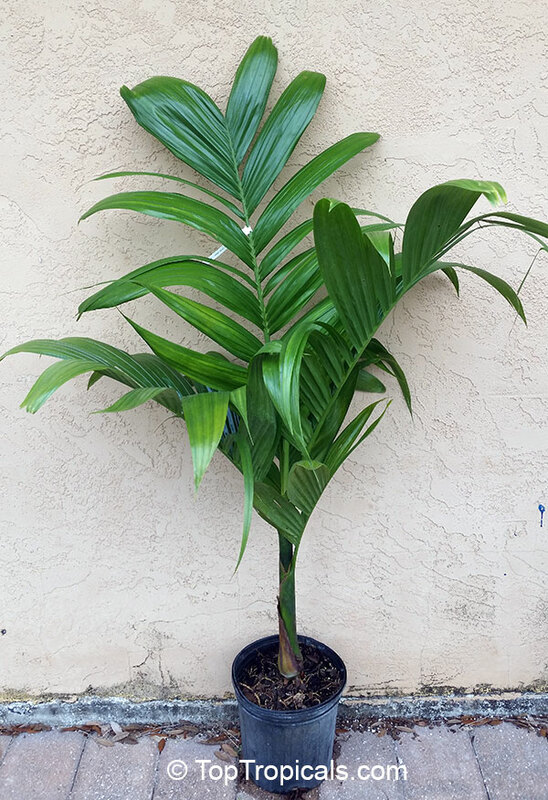 This palm is the basis of a large industry in SE Asia, where the seed is chewed for its intoxicating properties, as well as its supposedly beneficial side effects, such as aiding digestion, and controlling internal parasites and dysentery. 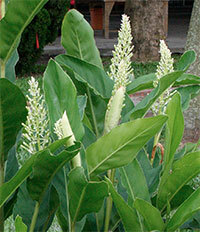 Chinese ginger, Fingerroot. 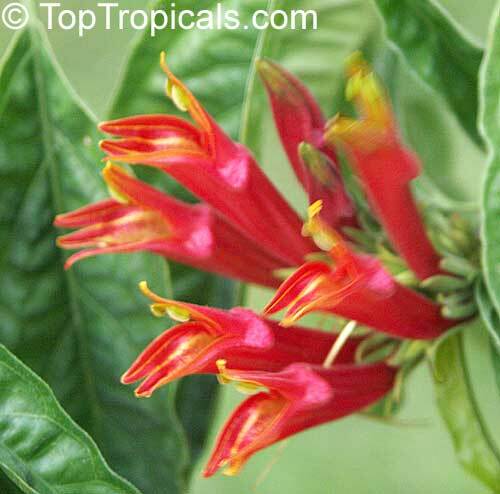 Boesenbergia rotunda is a medicinal and culinary herb from China and Southeast Asia. 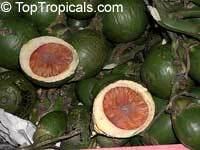 It is widely used in Javanese cuisine in Indonesia. In Thai cooking it is called krachai. In the west it is usually found pickled or frozen. 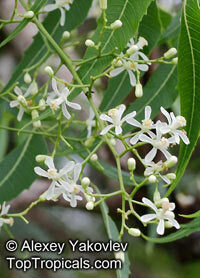 Kra Chai is used as an antiflatulent, expels air and nurtures strength. 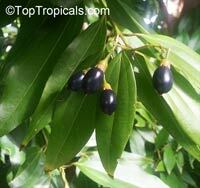 Used as a male tonic, vigor, health promotion, longevity, aphrodisiac. 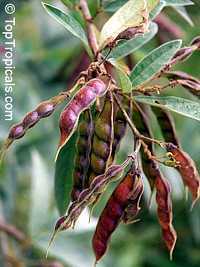 Pigeon Pea. 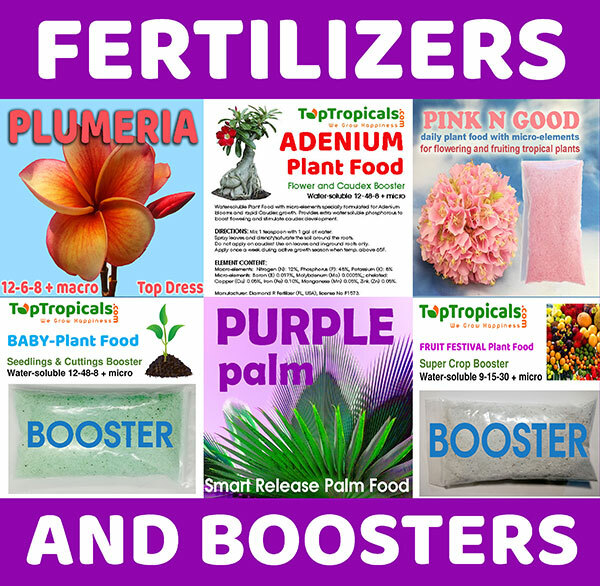 Popular food in developing tropical countries. 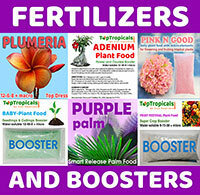 Nutritious and wholesome, the green seeds (and pods) serve as vegetable. Pigeon Pea is hardy, widely adaptable, and more tolerant of drought and high temperatures than most other crops. 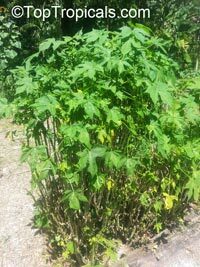 Russian Holistic Medicinal Plant. 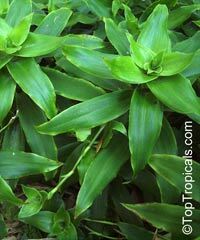 Callisia fragrans is a low growing plant that has waxy leaves that have a slight purplish color underneath, reminding maize with alternating placement on its stem. 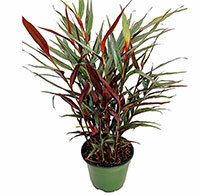 Green leaves that will turn purplish at the edges when placed in strong light. 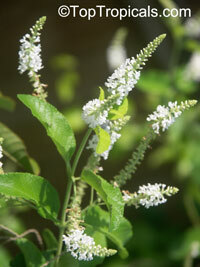 It has small, white fragrant flowers arranged in clusters of three. This is a good groundcover for mild, moderately dry climates, as well as a nice container or hanging basket plant. 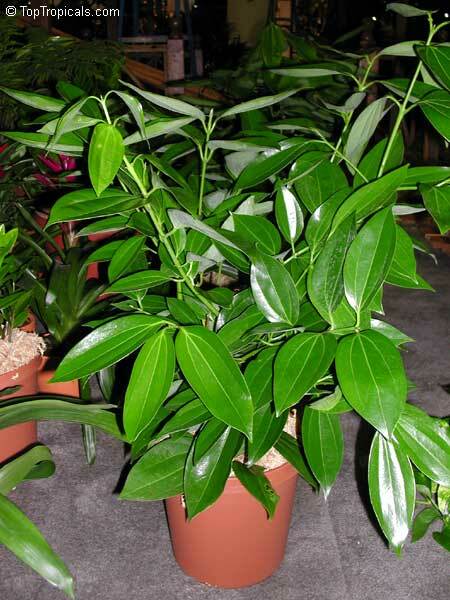 With a good care Callissia fragrans can reach more than 3 feet high as an indoor plant. 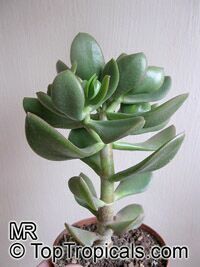 In this case you need to make a support to it that the plant wouldn't broken under its own weight. It is not only a decoration plant, it has wide medicinal use in Europe and Russia. Active biological substances that are in Callissia fragrans can struggle with any types of infections, stimulate metabolic processes, strengthen immunity and circulatory system, has positive influence on growths. 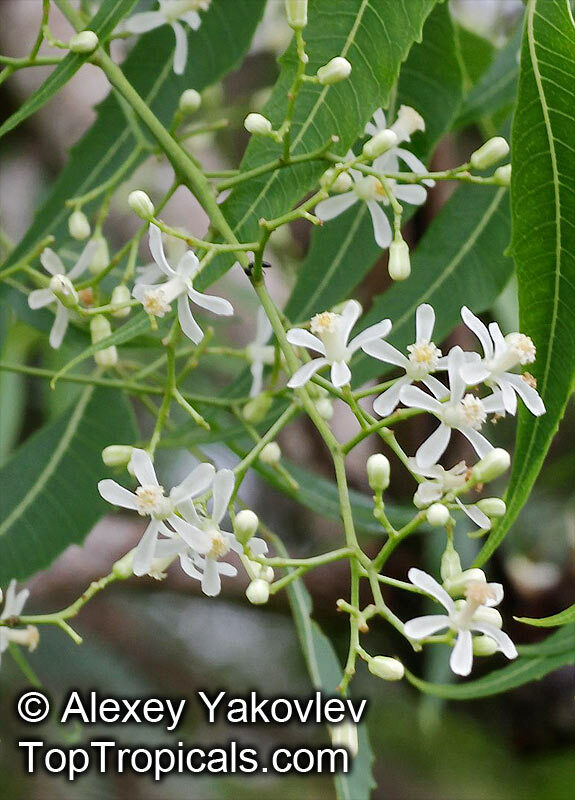 Substances from steroid group contained in Callissia fragrans give it these wonderful possibilities. 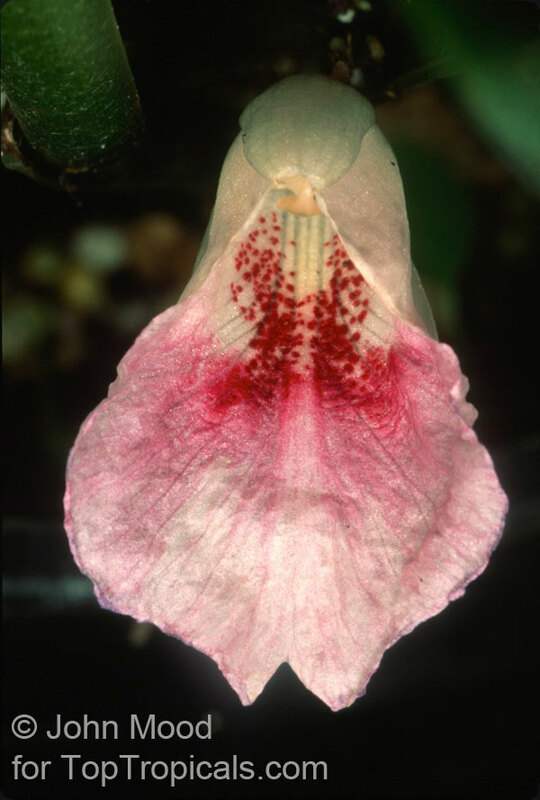 Spicewood, Pale Lidflower. 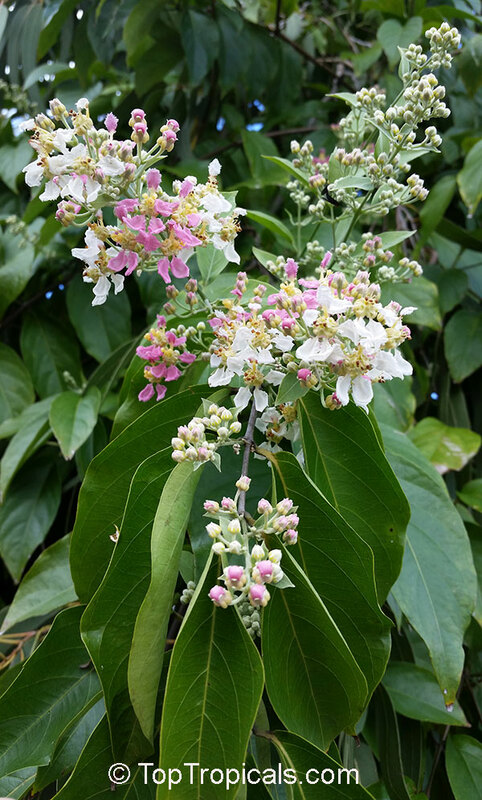 Flowers appear at the beginning of the rainy season. Their fragrance escapes from hundreds of tiny blossoms to form a cloud that hovers over the area. The Brazilian Starfish is a uniquely shaped pepper. This is one beautiful chili with a shape much like a sea star. 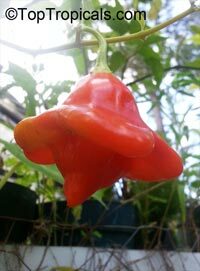 It's a lovely quirkiness - sort of an unexpected, but well-appreciated twist to the typical rounded chili - and, because of that, it works very well as an ornamental pepper. 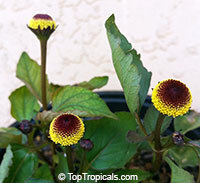 But unlike many ornamentals that sacrifice nuanced taste for looks, the Brazilian starfish is simply delicious too. Sweet, almost fruity with an eatable level of heat for most people. Packing looks and flavor makes this chili pepper well sought after by spicy foodies and gardeners alike. 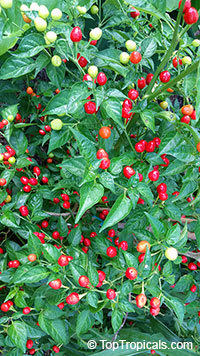 This tall plant has a vine-like habit and produces good yields of 1-2 inch wide starfish-shaped peppers that ripen to a brilliant red at maturity. Wiri Wiri Pepper. 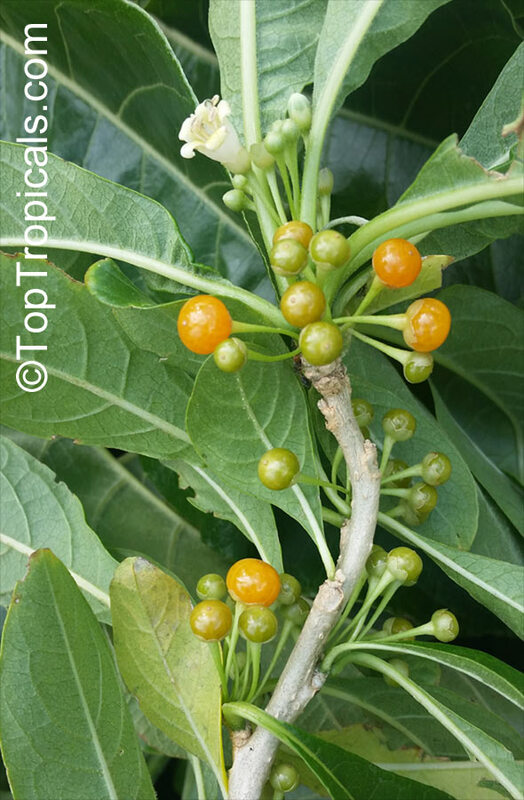 A variety from Guyana, the Wiri Wiri pepper is the illustrious gem; hard sought and rarely found. This plant produces good yields of small 1/2" berry shaped hot peppers. Peppers grow upright, are very hot, and turn from green, to orange, to red when mature. What makes it so much different than any other hot pepper grown in the garden or bought at the store? Hot? Yes, it is important that hot peppers are, but the people who really know, know that it is not just about heat, it is about flavor! And that is exactly what makes this little red gem so special. Guyanese dinners will only take one of those meals for you to never forget! 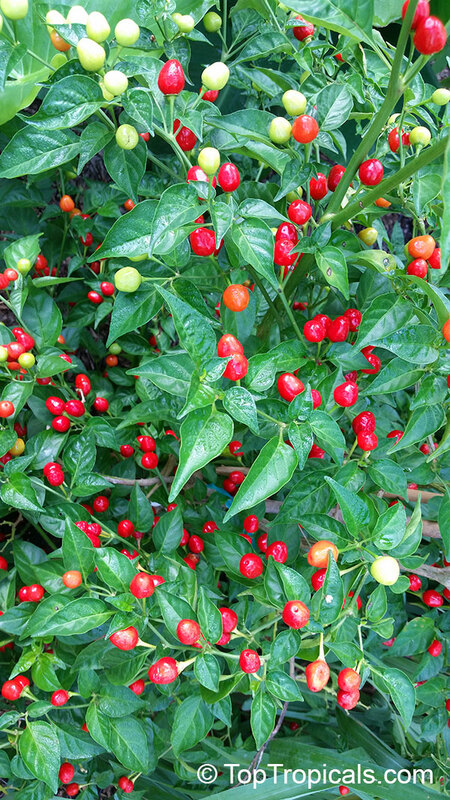 The secret of their food is the flavor, and one of the cornerstone ingredients in many of their dishes is the Wiri pepper. The Guyanese population claim that it is not just a key ingredient to their diet, but also to why they are so good looking, live so long, and have such great skin. Cassia cinnamon, Chinese cinnamon. 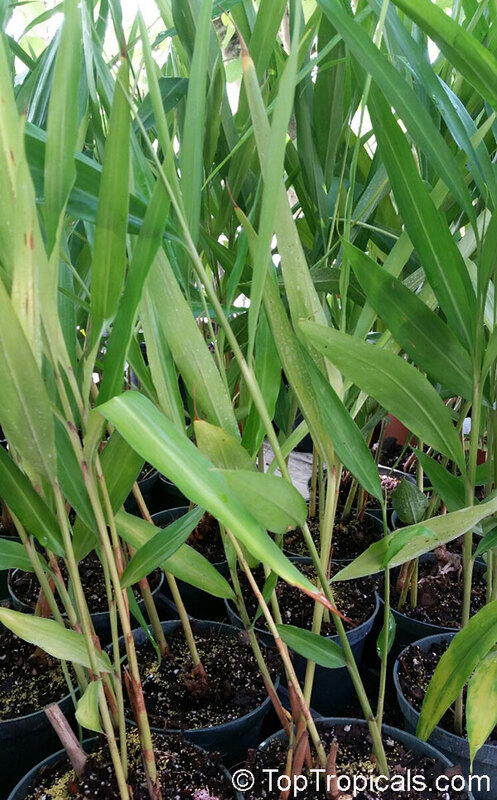 This variety of cinnamon has elongated leaves which are highly aromatic as much as bark that is used for commercial cinnamon. Leaves are used as tea. 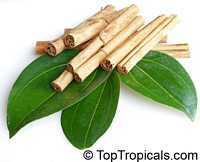 Cinnamon is a very popular culinary spice and is also used in candy, gum, incense, toothpaste and perfumes. 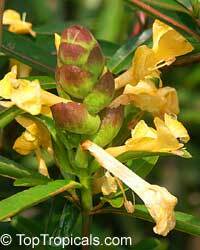 The oil is used in medicine as a carminative, antiseptic and astringent and source of cinnamon extract. 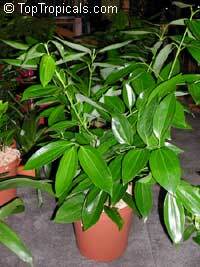 Cold hardy plant to upper 20's F.
Canela, Cinnamon Plant. 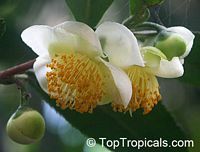 Origin: Taiwan, Province of China. A beautiful small tree restricted to a few small subpopulations on Lanyu Island. Endangered species. 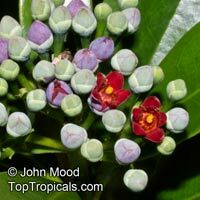 This species is mostly used for ornamental purposes, although it is closely related to Cinnamon spice plants (C. zeylanicum, C. cassia). It makes a great container plant and indoor collectible, tolerates filtered light, grows even more beautiful leaves in shade. Clinacanthus nutans, or Phaya-Yor in Thai, has been traditionally used in Thailand for the treatment of Herpes infections. In addition this herb also exhibits an excellent and rapid-acting anti-inflammatory activity which makes Clinacanthus nutans topical product a good natural product for the relief of minor skin inflammation and insect bites well. 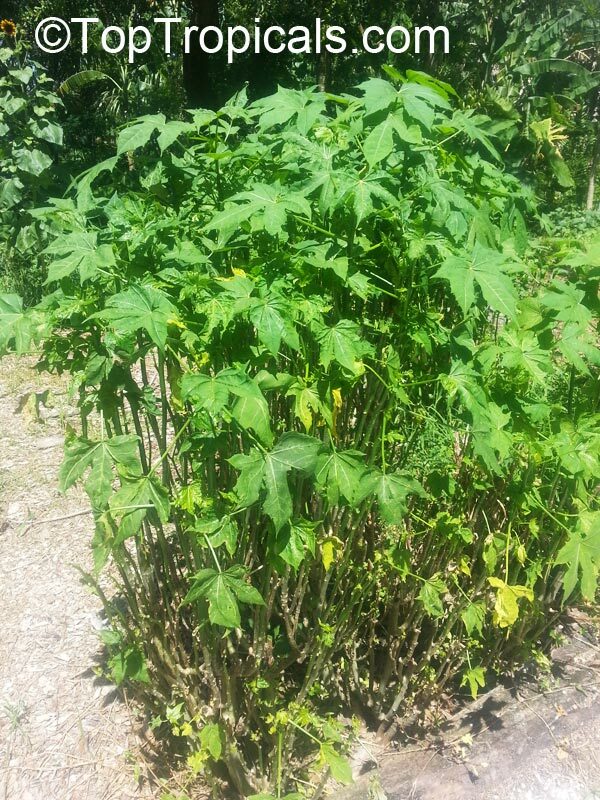 Maya Spinach Tree, Chaya Col, Kikilchay, Chaykeken - a little known leafy green vegetable. Younger leaves and a bit of the stems are cut and used much like spinach. 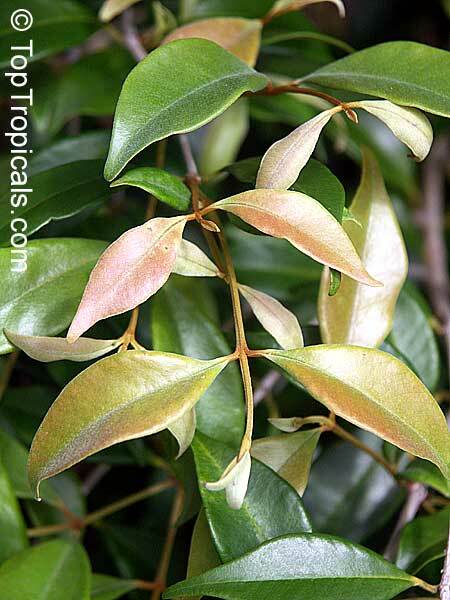 Leaves are immersed and simmered for 20 minutes and then served with oil or butter. Chaya is a good source of protein, vitamins, calcium, and iron.